No dairy and no added oil – just nuts, vinegar, garlic, bread crumbs, and spices. Please don’t omit the sundried tomatoes and fresh basil – they really add to the flavor and make this tangy cheese ball delicious! Note: As the recipe indicates, you don’t have to go through the process of straining the mixture overnight to form a ball. Instead, you can just serve the mixture as a dip if you prefer – which is what I did. 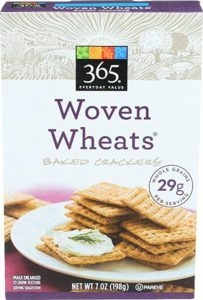 We spread it on Whole Foods 365 brand “Woven Wheat” crackers and it was a hit! 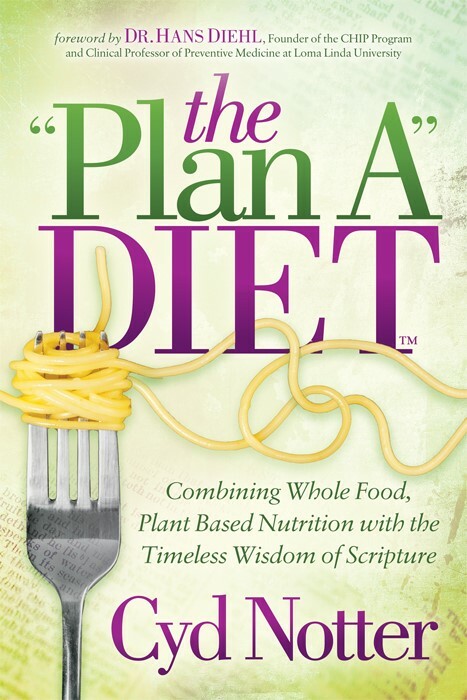 This recipe was one of many included in the Holiday collection by Terri Edwards at www.eatplant-based.com. Check out the other recipes there as well. 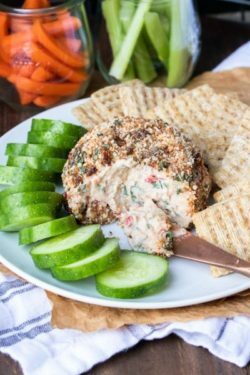 If you make this cheese ball, let me know what you think! Is the Cheese Tray Calling Your Name?